Struggling to open a can or bottle? If so, then you need to get a Magic Opener! This amazing little gadget will make like a bit easier for you. 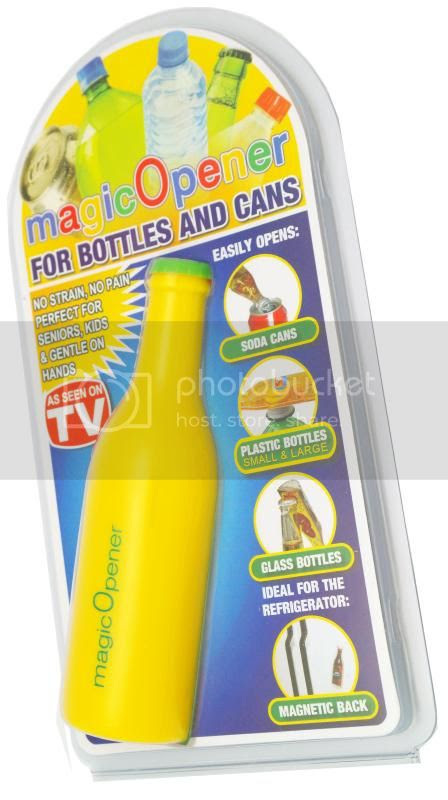 An all-purpose gadget for all ages, the magic Opener combines the three most common types of beverage openers into a single easy-to-use product. 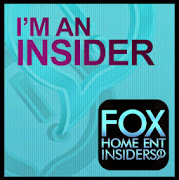 It is portable and can be kept in your purse, backpack or glove compartment. That way, you’ll never have to struggle with piercing metal caps, stubborn twist tops, or nail-chipping pull tabs ever again. Avoid any frustration with the cans and bottles in your refrigerator and pantry by simply keeping the magic Opener in a nearby drawer—or even better, on your refrigerator itself. It’s magnetic! Stick your magic Opener anywhere from a barbecue to a bike frame. We have ours on our fridge in the Poconos and don't have to dig around to find a bottle opener anymore. 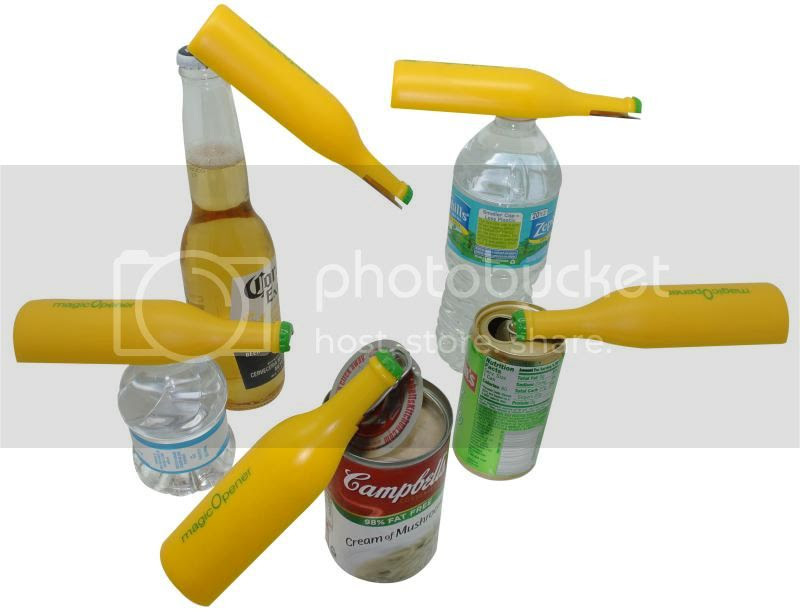 The Magic Opener will open, cans, beer bottles, water bottles and soda bottles. It will also help open pet food cans as well!